Fundraiser for Keisha Straight by Leila Tyshaè : Minority Ivy League College Tour! Minority Ivy League College Tour! African Americans and Latinos are not pursuing the Ivy Leagues as frequently as they are pursuing state schools. Campus tours are the most influential factor in a prospective student's college decision however the lack of resources often limits the number of campus visits students can have. The Champion Project serves to motivate black and Latino students to pursue an education at one of the nation's top universities by allowing these students the opportunity to visit such schools. 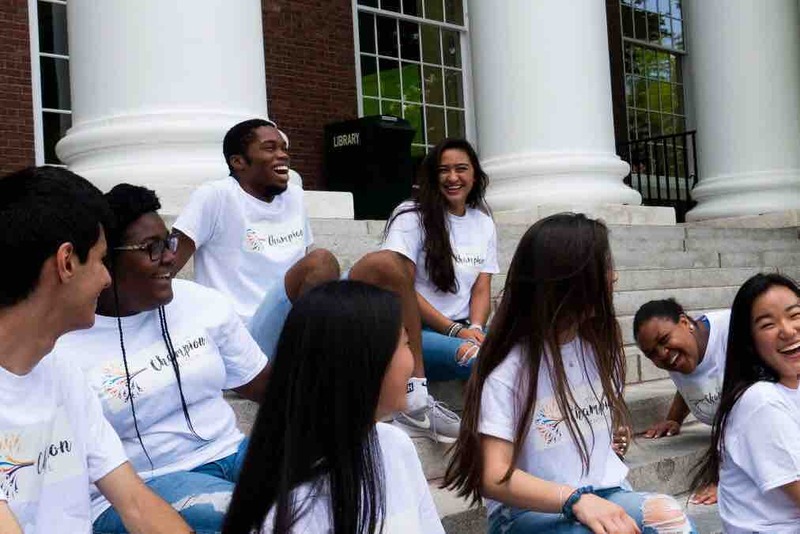 This Spring, The Champion Project will be hosting an Ivy League College Tour for minority students from 8th-11th grade to experience campus life at elite institutions. Many qualified students are interested in participating in the tour however the cost is deterring them from applying. Each student has to raise $650 to pay for this once in a lifetime opportunity, not including meals. With your help, these students will be able to start making decisions about their futures and expand their reach to places they may not have ever experienced themselves attending. For more information about the tour or The Champion Project please visit: www.champion-project.com or email the founder at champion.leila9@gmail.com . We sincerely appreciate every donation, big or small, that you can give Please share to spread the word, even if you are not able to donate! Thank you.